Both Ocasio-Cortez and Chakrabarti insist there's nothing to see here. "There is no violation," she told Fox News earlier this month. 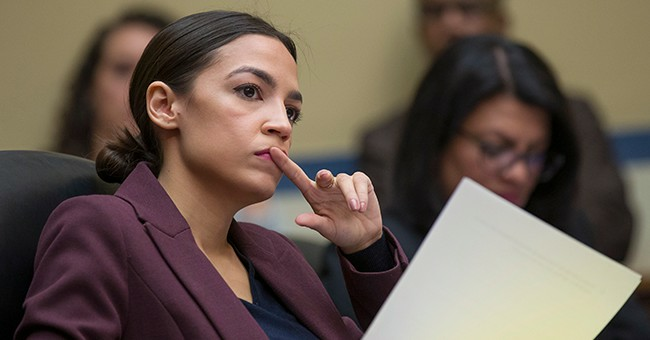 Ocasio-Cortez was removed from Justice Democrats’ board in June 2018, but was still listed an “entity governor” of the PAC until last week. Critics wondered why it took Justice Democrats eight months to formally remove both of them from the board. As we've noted, this is hardly the only ethics issue the freshman is fielding.